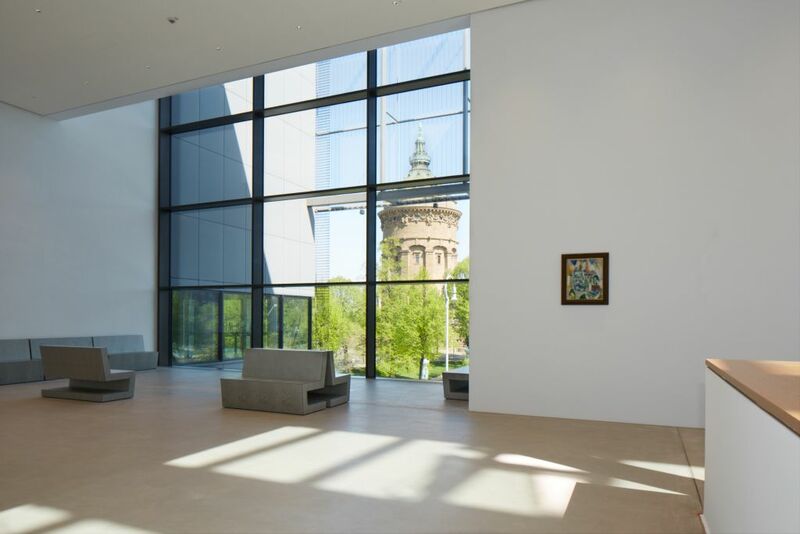 To mark the opening of its spectacular new building, the Kunsthalle Mannheim is exhibiting new, site-specific works by international artists including William Kentridge, Dan Graham, Alicja Kwade and Anselm Kiefer. 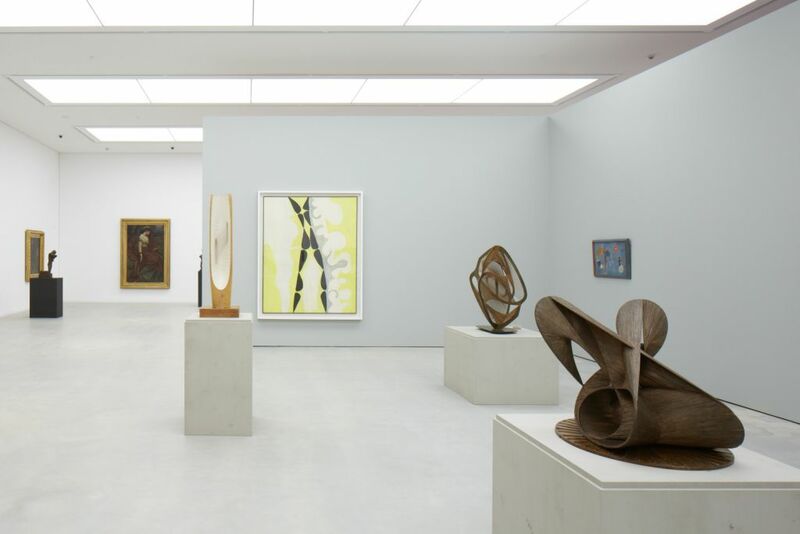 The artists’ rooms form part of a fresh interpretation of the Kunsthalle’s renowned collection, which includes masterpieces by Edouard Manet, Francis Bacon, and Michel Majerus, as well as an outstanding collection of sculptures by Auguste Rodin, Umberto Boccioni, and Alberto Giacometti to name but a few. 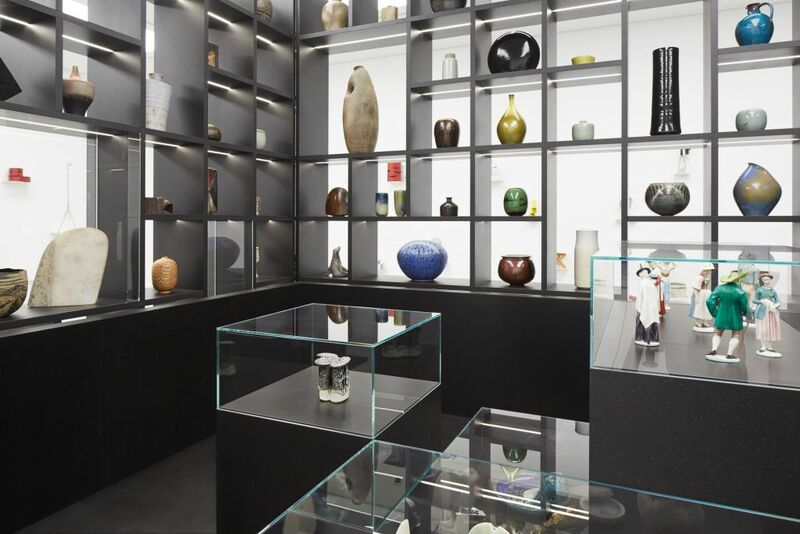 The Kunsthalle’s significant applied art collection will also be presented in its entirety for the first time. 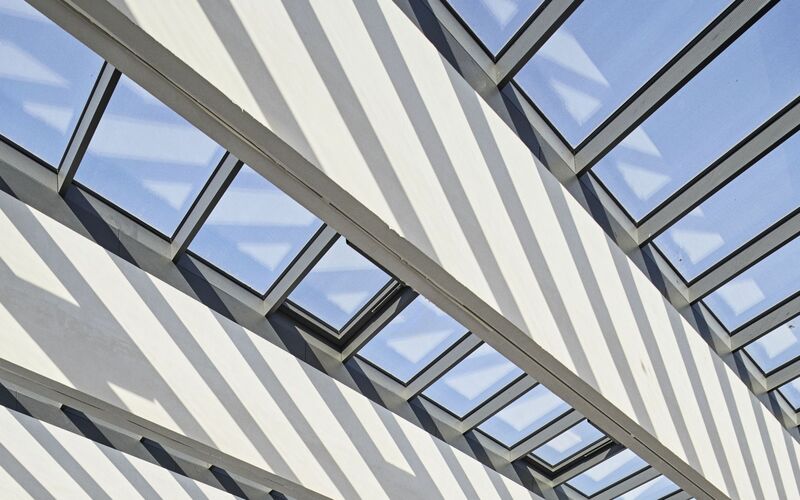 This photobook documents the construction of the new building between early 2015 and late 2017, with photographs by Rainer Diehl and Daniel Lukac. 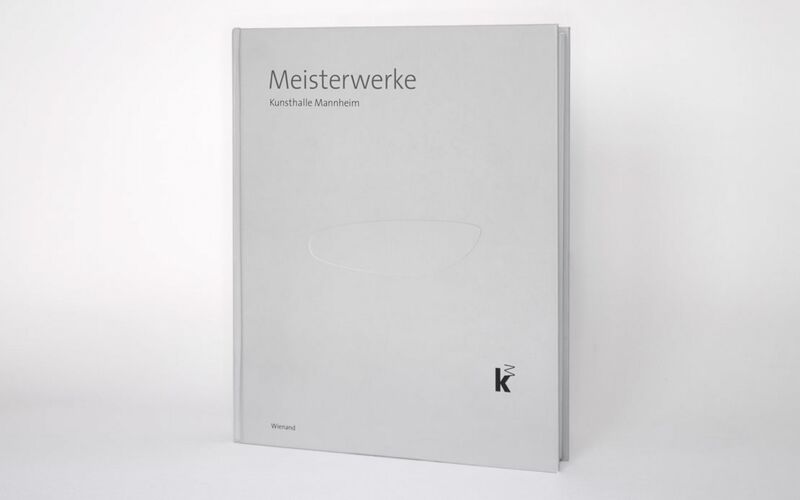 It includes conversations between Nikolaus Goetze of the architectural firm gmp (Gerkan, Marg and Partners) and Dr. Ulrike Lorenz, as well as short interviews with Dr. Peter Kurz, Dr. Manfred Fuchs, Verena Eisenlohr, Alicja Kwade, and Dr. h.c. Hans-Werner Hector. 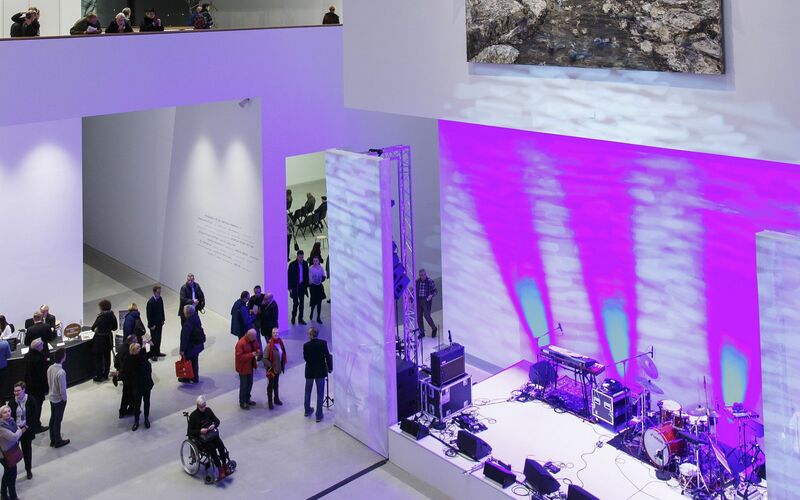 A project by Kunsthalle Mannheim, Edition Panorama GmbH, Rainer Diehl, Daniel Lukac, and Peter von Freyhold. Price: €18.50 in bookshops, ISBN 3-978-89823-565-5. 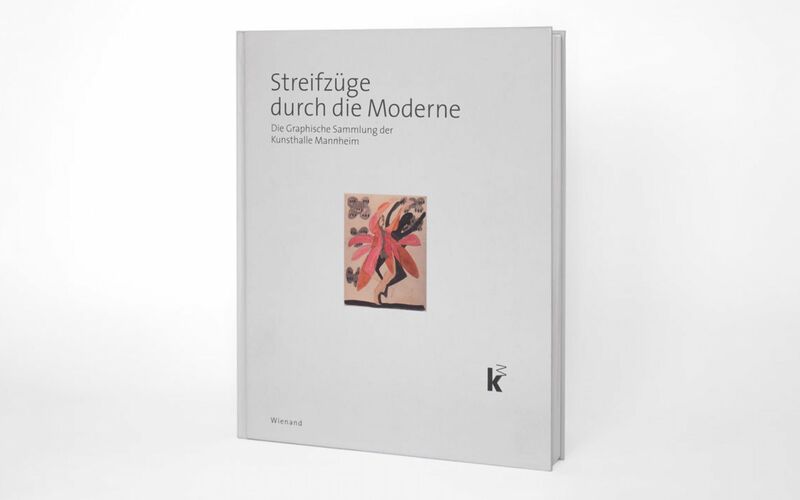 Available in the museum shop Kunsthalle Mannheim. 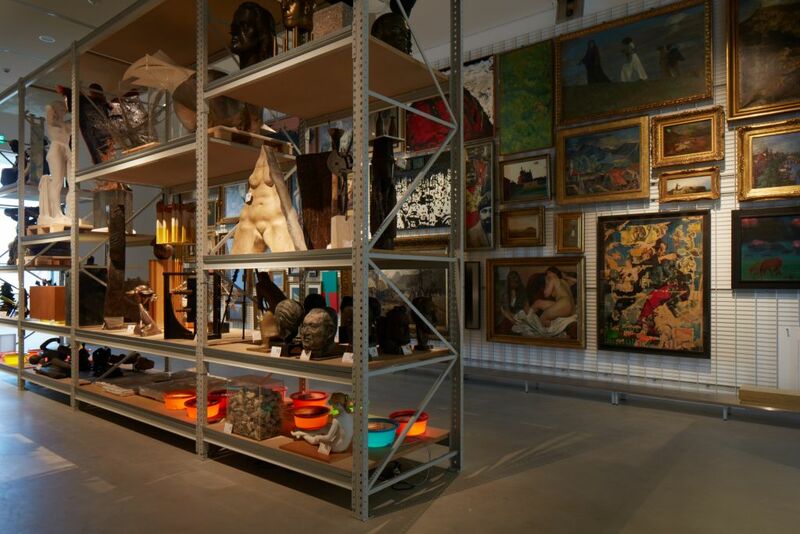 SYMPOSIUM "The Museum of the Future: Build.Curate.Share"
The new museum building of the Kunsthalle Mannheim provides food for thought: How could or how should a “museum of the future” look? 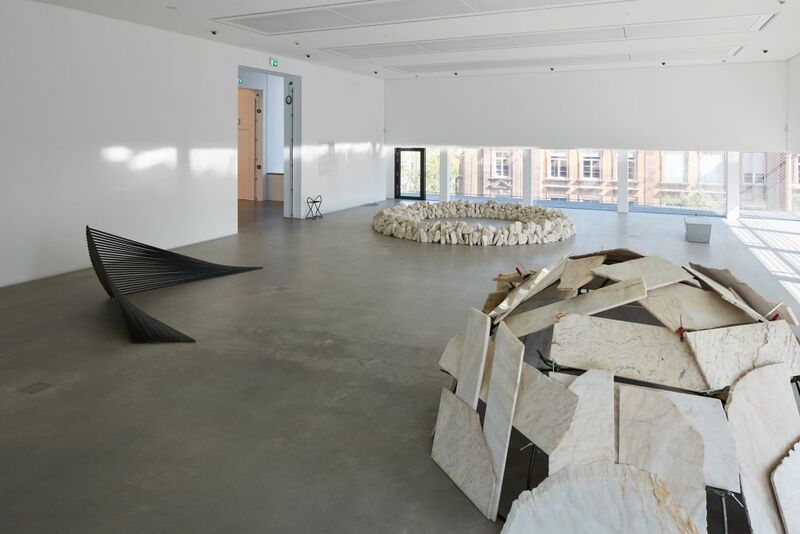 Curators, architects, journalists, artists, researchers , and representatives of the Mannheim community interactively explore various themes in talks, labs, and debates: June 21–22, 2018. Christine Hopfengart and Ulrike Lorenz (eds. ): Streifzüge durch die Moderne. 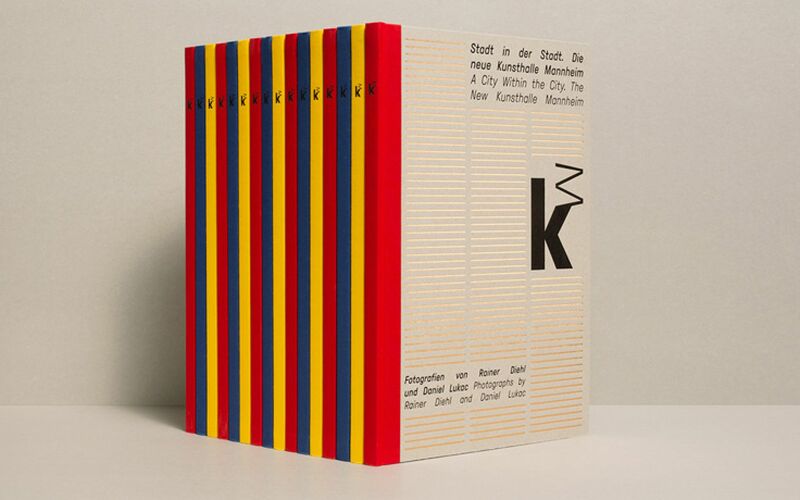 Die Graphische Sammlung der Kunsthalle Mannheim, with texts by Christine Hopfengart and an introduction by Thomas Köllhofer, German/English, hardback, Wienand Verlag, Cologne, 380 pages, ca. 480 color illustrations, ISBN 978-3-86832-257-6, publisher price: €49.80, museum shop: €29.80. 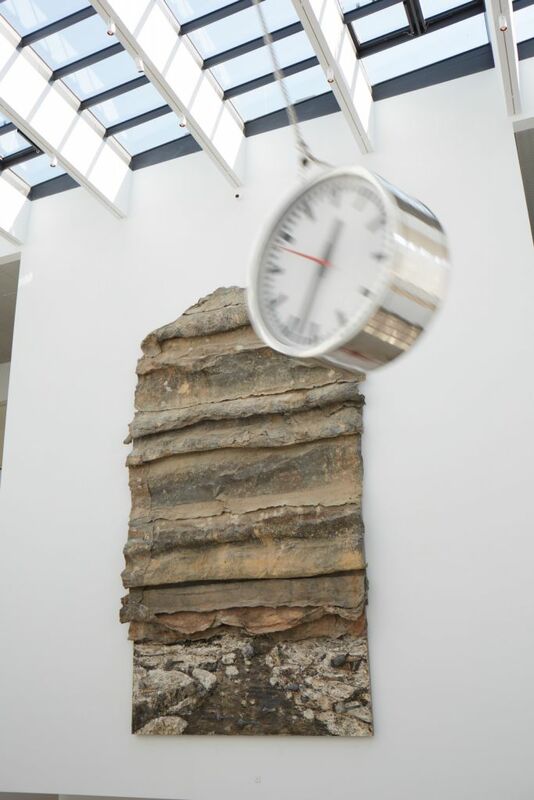 Show your support by contributing to our “museum in motion”. Learn more about our digital tools.